Yesterday was the annual Winter/Spring TeensRead Preview hosted by Raincoast. The main one takes place in Vancouver, but we have some lovely organizers here in Toronto who put it together via livestream at a local public library. There was tea, pie, and donuts! It was the perfect atmosphere to hear about all the exciting and upcoming books. Faith Erin Hicks also came up to talk to us about her upcoming release and also her exciting collaboration with Rainbow Rowell for "Pumpkin Heads." Thanks so much to Raincoast for the invite and to the Toronto organizers for a lovely event. I went home full on sugar and with a way bigger TBR list! 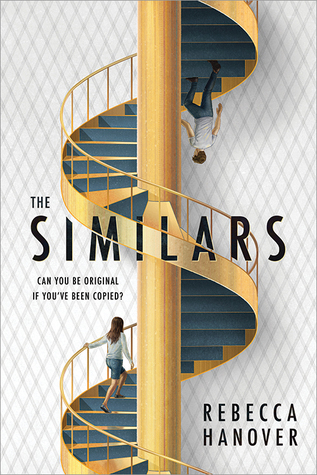 The Similars by Rebecca Hanover (January 1/19) - new duology with the second book coming in 2020. You've got a boarding school setting and clones! 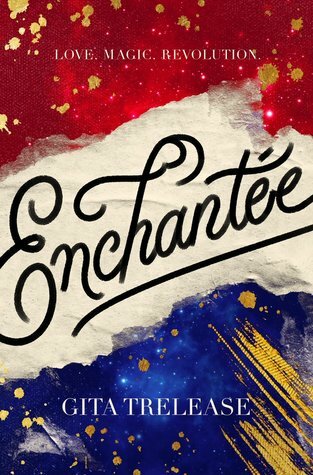 Enchantee by Gita Trelease (February 5/19) - another first in a new duology. It is being pitched as Caraval meets Marie Antoinette. The setting is Versailles during the French Revolution and the main character is present at the court of Louis XVI and Marie Antoinette. For those of you that know, Marie Antoinette, the film, is my favorite film ever. Can't wait for this! 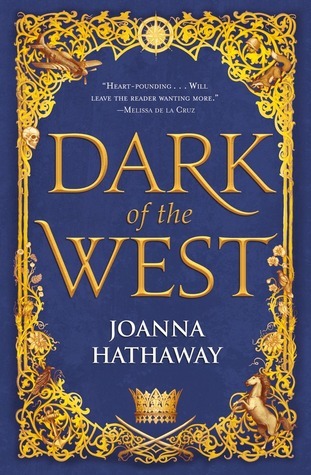 Dark of the West by Joanna Hathaway (February 5/19) - debut novel from a Canadian author. It's a historical fantasy, first in a series. It's being compared to Code Name Verity meets The Winner's Curse. We've got action-packed, missions, mystery, and of course, romance! 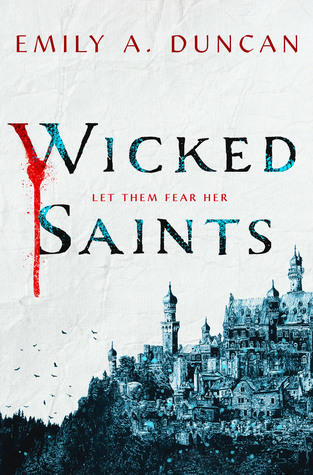 Wicked Saints by Emily A. Duncan (April 2/19) - Another first in a new series. It is inspired by Joan of Arc with a peasant girl working to assassinate the mad king. There are conspiracies uncovered and the lead is stuck in between the politics of a Holy War. I have a soft spot for Joan of Arc related content. She was the first person I ever presented on in middle school, and also someone I wrote reports on frequently. I was also so fascinated by her. I'm so pumped for all this new content coming out inspired by her story! 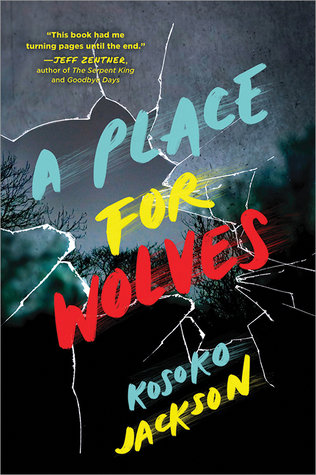 A Place for Wolves by Kosoko Jackson (April 2/19) - It is being pitched as Code Name Verity meets Aristotle and Dante Discover the Secrets of the Universe. 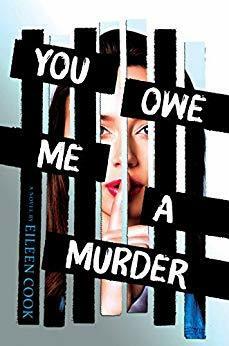 It takes place in the late 90s and it is an #ownvoices historical YA thriller. 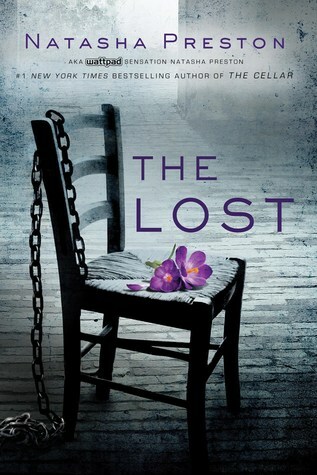 Also Jeff Zentner blurbed this book. That's enough for me. 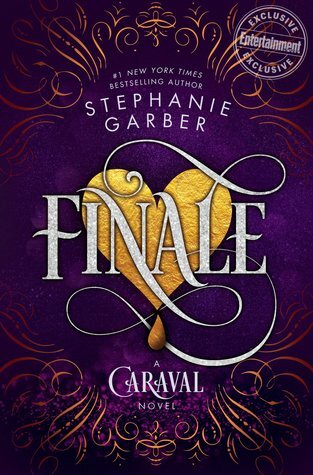 Finale by Stephanie Garber (May 28/19) - The third and finale book in the Caraval series. You all know that I loved the first book in that series. I still need to get around to reading the second one.. whoops. But omg, Entertainment Weekly released the cover for this book and it looks stunning! I can't wait to see how it all ends for Tella and Scarlett! 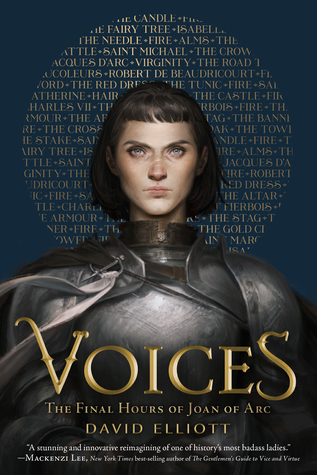 Voices by David Elliott (March 26/19) - Another book that I got in my swag bag and I actually started reading it on my commute home yesterday. Again, the subject matter is Joan of Arc (hooray).. but the unique thing about this book is that it is told in verses. There's also passages from the trial documents. I'm about 1/3 of the way through and I'm really enjoying this. This is something super unique and I can't wait to read the rest of it! What books are you most excited for that is coming out next year? Let me know in the comments! Great post! I'm also super excited for Enchantee, Wicked Saints, and Finale, and pumped for You Owe Me a Murder, Dark of the West, A Place For Wolves, and Voices! :D I hope that we'll both get to read the books we want!